The Lakewood Ideation Challenge is back for 2014 — and the time has come for the Finalists to pitch their business ideas to the crowd! 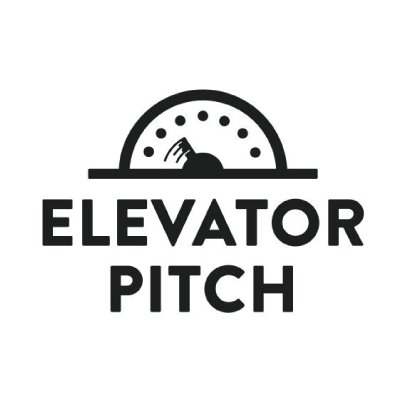 Join us for live elevator pitches from the Finalists of the 2014 Lakewood Ideation Challenge. You’ll get to be among the first to hear about interesting new business concepts going on in Lakewood — and who knows — you may get inspired to to start your own business here as well! We won’t give away all of the details on the finalists just yet — but with applications received comedians, OEM suppliers, and culinary entrepreneurs, you’ll be sure to not be bored by this group! As always, all Startup Lakewood events are free and open to the public.